2018 Orchid Show is upon us! 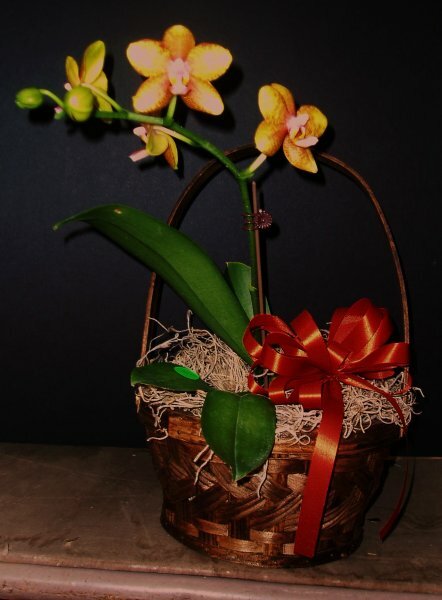 Anything Orchids will be in Rockford February 27-28. Nichols Conservatory will be full of orchids. 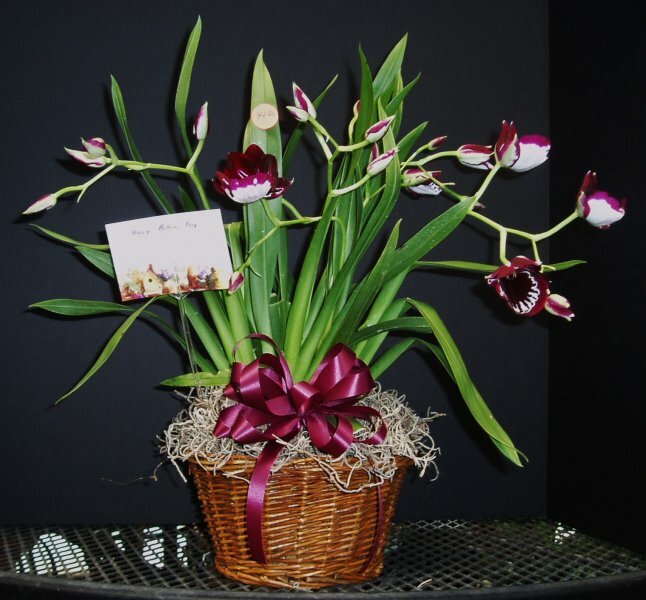 Don will have gorgeous orchids for sale in the lobby from 10-3. Drop by and see him there. The Madison Orchid Show is NOT on Superbowl Sunday.